However, the inventors did not totally dismiss their failure. They were granted the first of several patents for the process and equipment of embossing and laminating materials, then started thinking of uses: more than 400, in fact. One—greenhouse insulation—made it off the drawing board, but ultimately was about as successful as textured wallpaper. The product was actually tested in greenhouses, but it proved ineffective. 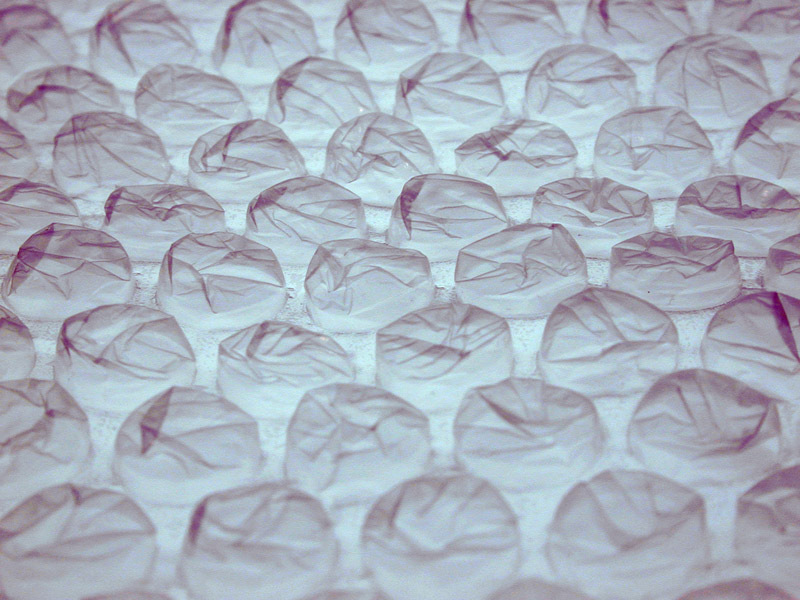 "Bubble Wrap" by Creativity103, licensed under CC by 2.0. Barbara Hampton, Howard Fielding’s wife who coincidentally is a patent information specialist, is quick to point out how patents enabled her father-in-law and his partner to do what they did. In all, they were granted six patents for Bubble Wrap, most of which dealt with the process for embossing and laminating plastic and the necessary equipment. In fact, Marc Chavannes received two earlier patents for thermoplastic film, but probably didn’t have poppable bubbles in mind when he did. “A patent provides a creative person with the opportunity to reap the rewards of his ideas,” Hampton says. The original article is here at Smithsonian.com. Copyright 2019 Smithsonian Institution. Reprinted with permission from Smithsonian Enterprises. All rights reserved. Reproduction in any medium is strictly prohibited without permission from Smithsonian Institution. 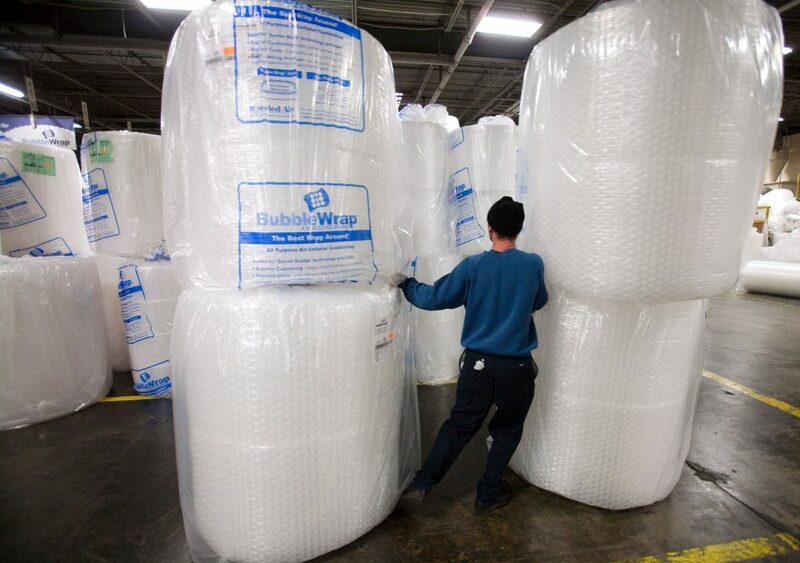 I am very grateful to the bubble wrap inventors. The bubble wraps are packed in the gaps of the fixtures as insulation in our house. And I covered the stairwell of the living room, so the efficiency of the air conditioner was greatly improved. In addition, because bubble wraps are translucent, they soften the lights and provide even a good atmosphere.